Epsilon’s Production of Anna’s play Chicken Shop at Park Theatre has won West End Frame’s Fringe Production of the Year. 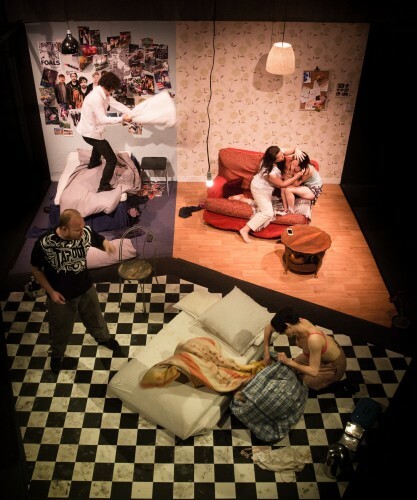 It was nominated along with 19 other plays (including Freak at Theatre503). Chicken Shop ran through September to many four and five star reviews and sold out performances. Chicken Shop was directed by Jemma Gross and starred Angela Bull, Millie Reeves, Lucy Roslyn, John Last and Jesse Rutherford.